The blockchain is always a complicated and controversial topic for a human being. The technology is not just about bitcoins and cryptocurrency. It actually represents the new way technology-recording information and processing technology. Blockchain actually solves the trust issue problem when two-party exchange the monies. 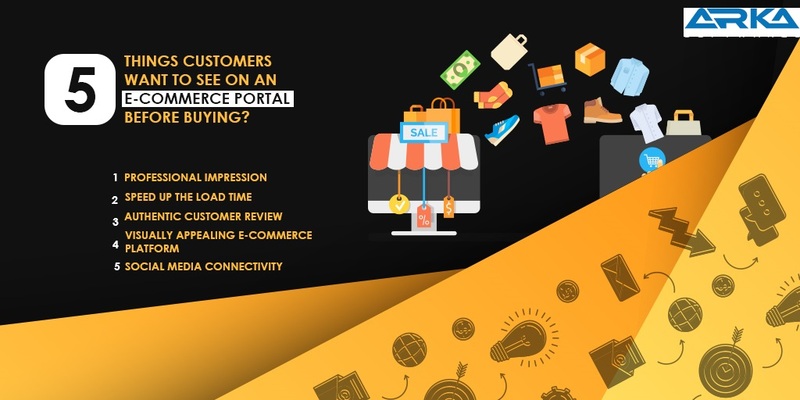 5 Things Customers want to see on an E-commerce Portal before Buying?